There isn't even a download. Ubunchu! is a Manga written by Hiroshi Seo about a bunch of students starting and using Ubuntu. Six chapters (1-5 and 7) have been released and translated. 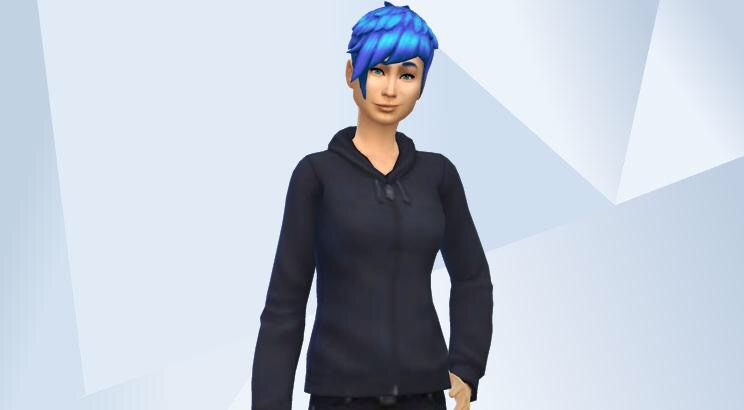 Akane: The club's president and a hard-core Linux geek who prefers using the command line interface. She's actually skeptical in using Ubuntu because she thinks that Ubuntu is just for watching YouTube. She probably uses Apache for the club's web server. Masato: The club's vice president and a Windows user. He is also skeptical in using Linux because he can't play his eroge Visual Novel stuff on non-Windows computers. Also an Otaku. It is under a Creative Commons-By Attribution-Non Commercial license, that means, it can be distributed freely, as long as it is not used for commercial purposes and it is attributed by its author. The manga can be downloaded here, complete with translations and left-to-right and right-to-left versions. There was nothing making them do that and most of the merged people do not post. The Discord Tasha04 is referring to is still up and you can get into via the OS-tan subreddit. However it has been renamed and I'm not sure what's going on in it anymore. Quote from: VolareVia on April 18, 2019, 08:08:28 am Well, you could start your own OS-tan Discord, but that'd require you to advertise it somewhere to get others to join. I'm not sure how many people you'd attract from here, though. Not many people here would be apt to join a Discord that was made by someone because they really didn't want to join the forum. Either way, my understanding is that the Discord is a compliment to the site, not the focus of it. Not to say there isn't a point to the Discord, as it's a lot easier to bounce my ideas off of someone with instant feedback (and I'm mostly here for the creative elements found on the site), but I personally greatly dislike Discord and it's non-lurkable structure as a means of primary communication within a fandom. I don't know about others, but I love having outsiders read my content, and I appreciate lurkers who read posts and then get inspired to join and knowing the general culture of the site. Discord servers just get too insular for my liking. Well, you could start your own OS-tan Discord, but that'd require you to advertise it somewhere to get others to join. I'm not sure how many people you'd attract from here, though. Not many people here would be apt to join a Discord that was made by someone because they really didn't want to join the forum. You're the guy who made the OS-tan for his own distro? I remember seeing that on Reddit and thinking "that's cool." I definitely like that kind of initiative. That's an amazing upload rate. You all have such clean desktops.